Tonight we continue our midweek Lenten series, Behold the Man! We’ve talked about God coming to hunger in our place and who prays for us. Tonight we talk about the thing that’s most difficult to reflect on: A God Beaten. It’s tough to think about Jesus being punched and spit upon for our sake so that we may know salvation. But that’s exactly what happened. God took on flesh for it to be pierced for our transgressions. I’ll make a reference to Superman tonight in my sermon, and for a good reason. We think we know what God SHOULD look like. We think we know how God SHOULD defeat death, and yet it doesn’t happen the way we think. 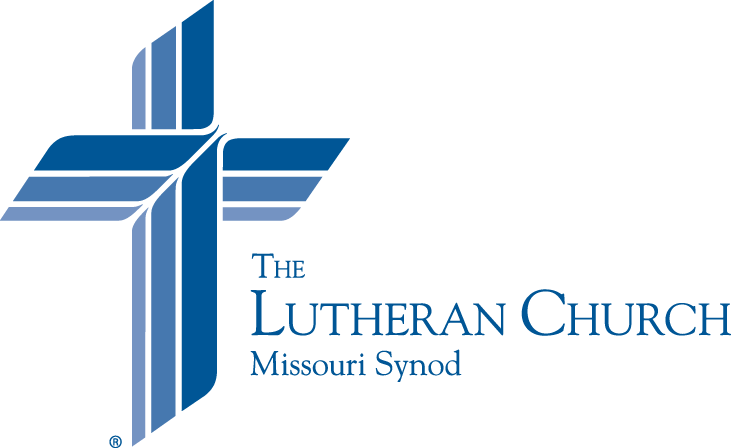 As you prepare for the Service tonight, you can take a look at the Service Folder to find the readings, prayers, and other parts of the service that will help to guide your reflection and prayer. Also, remember to stop by for breakfast from 5-7 tonight. I look forward to seeing you this tonight! Think what you will about the films Man of Steel and Batman vs Superman, Superman is portrayed as a Christ figure in many respects. His name is Kal-El (like EL from Hebrew short for Elohim “God”). He’s the only son of his father sent to save the world. There are also many scenes and pieces of dialogue that make him a Christ figure. In Batman vs Superman, in particular, watch this clip. He, Batman and Wonder Woman are fighting a creature that only Superman can truly defeat. He is then literally pierced for them and dies. You see crosses in the background of the wreckage as he’s lowered down in a way very similar to paintings of Christ being lowered from the cross and then there’s a picturesque visual of light shining upon him as his love mourns and the other heroes look on. Then before the film ends, it’s indicated that Superman has risen from the dead. Not to mention the movie was released on Good Friday 2016. THAT’s how God should have done it, right? It was gritty. It was dirty. It was brutal. It didn’t look epic. Here’s a clip depicting a moment from Jesus’ kangaroo court appearance with the High Priest in the movie the Passion of the Christ. THAT’s what God did for you! I wish I could have pieced it all together visually for tonight’s service, but it just wouldn’t have come off as well. But I still wanted to show you the visuals I was working from. If you have questions, I’m happy to chat.